In promoting road safety for commercial vehicles of all classes and passenger vehicles alike, the Our Roads, Our Safety program launched earlier today, seeing a partnership between the Federal Motor Carrier Safety Administration and the American Trucking Association, among other members. 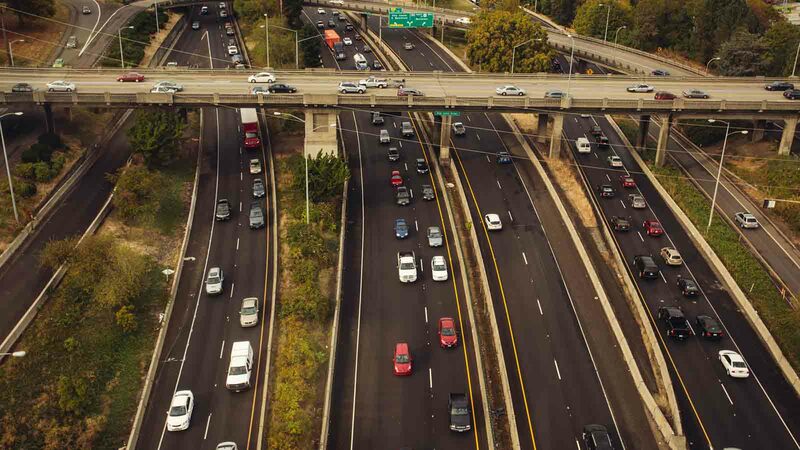 In establishing the program, AAA and the American Bus Association also joined the ATA and FMCSA in an effort to reduce fatalities on the nation’s highways. ATA President and CEO Chris Spear mentioned in press release issued earlier today that his organization has been prescient in educating drivers of all classes for more than thirty years, and that this partnership will likely impact the trucking industry in a positive manner. "ATA, through our Share the Road highway safety program, has been educating the motoring public about safety for more than three decades, and we are excited to expand our partnership with FMCSA and other highway users,” said Spear. “The trucking industry is committed to reducing vehicle accidents, and to meet its safety goals, investing more than $9.5 billion on safety each year in the form of training, technology and developing safety messages like we've done in the Our Roads, Our Safety partnership." According to the organizations involved, Our Roads, Our Safety hopes to target all highway users rather than one particular sector of drivers. In doing so, the program aims to help reduce the number of crashes seen annually in the United States, specifically crashes involving commercial vehicles of some kind. To help aid drivers in safety awareness, Our Roads, Our Safety has developed videos, infographics, and other shareable resources to share through social media channels. According to ATA Executive Vice President of Industry Affairs and COO Elisabeth Barna in a press release, the American Trucking Association will work with professional truckers to continually maintain a high level of road safety. "At ATA, we feel it is our duty to work alongside allies in the highway safety sector to ensure that all safety messages are shaped by the professional truck drivers dedicated to promoting highway safety in their day to day operations," said Barna. "We are proud to work with ABA, AAA and FMCSA to spread a common message that whether you are a truck driver, bus driver or general motorist, we are all responsible for safely sharing our nation's highways." In the first part of the campaign, Our Roads, Our Safety have reportedly released a video covering the topic of commercial vehicle blind spots.